Designed and written by all time equipped world record holder of a 1930 total @ 148 since 2008 and the 6th and 7th highest all time totals by coefficient: Brian Schwab. 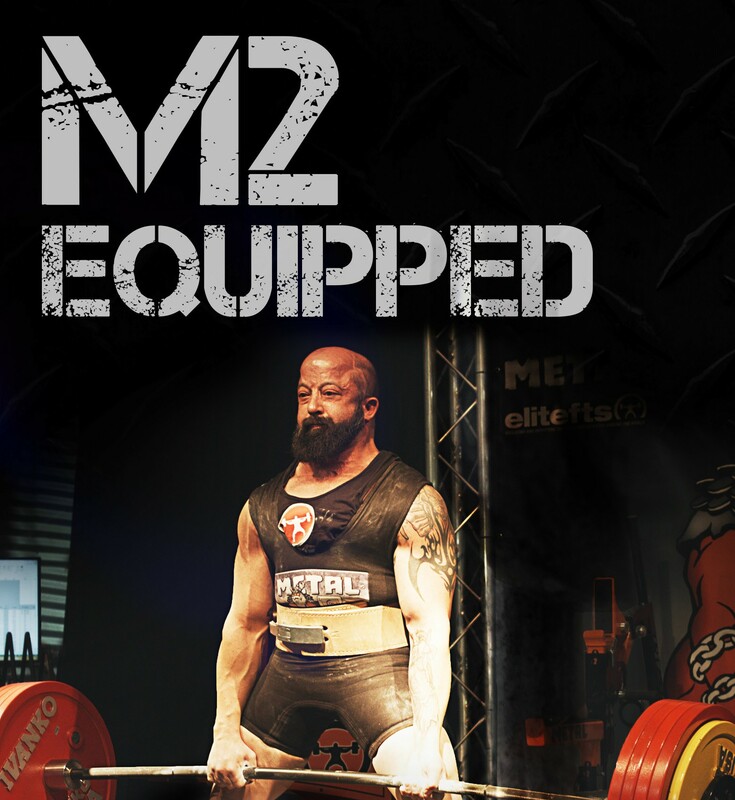 The only Powerlifting ebook designed specifically for equipped lifters. Higher percentages and lower reps than the M2 Raw Method. Covers everything from the foundations for beginning lifters to improving technique for advanced lifters. 3 interchangeable 12 week programs counting down leading into a meet. An additional program for each lift named “The Record Breaker Programs.” These programs are the ones that are the ideal combination of limited ROM movements, accommodating resistance, and speed work (on deadlifts) which have led to the greatest success. Includes specific details as to when to incorporate more gear along with correlating percentage increases. 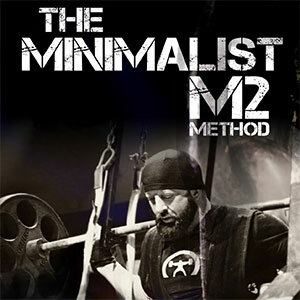 Includes programming on how to peak for a meet. Designed with higher intensity and lower volume training to allow for greater strength increases while reducing time spent in the gym.